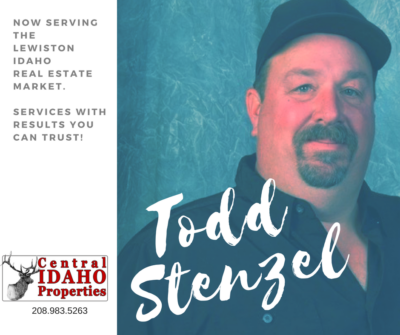 Real Estate Agent, Todd Stenzel, helps buyers and sellers in Lewiston Idaho and nearby communities. Home with creek! Fully remodeled in 2016! 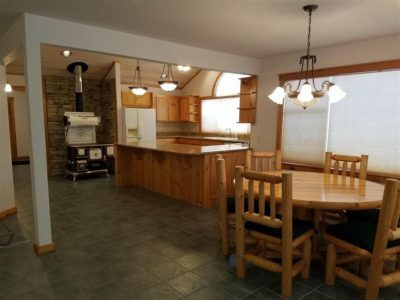 This home is better than HGTV’s “Fixer Upper” a MUST SEE!!! 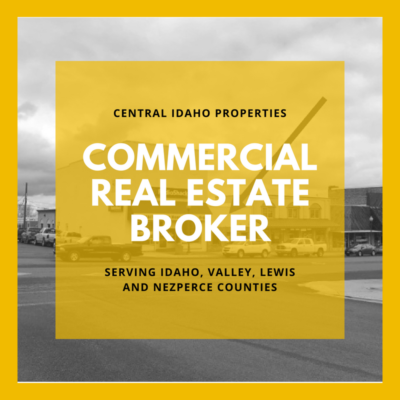 4 bedrooms; 3 bedrooms have baths. 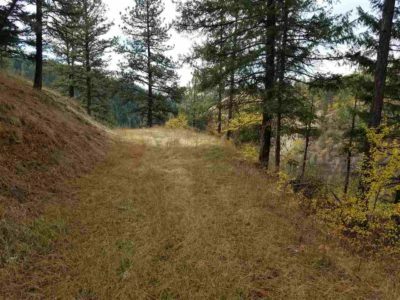 Get all the details for this gorgeous home, close to Grangeville city limits, with 13.46 Acres AND Creek!